Are you looking to get your car a new, custom, professional paint job? Want to get top quality service, but avoid spending thousands of dollars? You’re in luck. 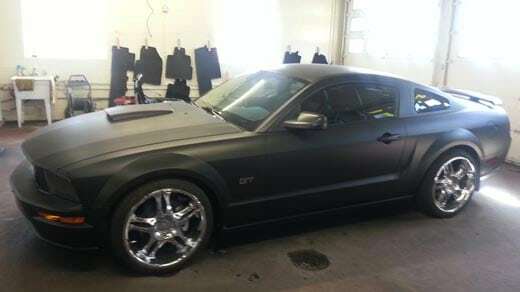 Here at Superior Auto Image, we provide our customers with professional plasti dip. This stretchy, synthetic rubber coating will not only protect your car’s surface from external damage, but will also give it a beautiful, brand new color. And you don’t need to pay for an entire paint job. Superior Auto Image offers all available plasti dip colors; if the color exists, and you want it, we’ll dip your vehicle in it. This service is also useful if your paint job is damaged, chipped, or peeling. It is a great alternative to repainting your car. Contact us at 303‑669‑1139 to discuss this solution to restoring or refining the appearance of your vehicle. Plasti dip is a durable, rubber coating that protects your car. It is flexible and acts as insulation for your car’s surface. It has been demonstrated to withstand temperatures from -30 to 200°F, meaning it will not crack or break even in the worst Colorado weather conditions. Plasti dip protects your car from moisture, corrosion, and chemicals to which that your car is regularly exposed on the roads. Many different color options are available for you to choose from. If it exists, you can have it. 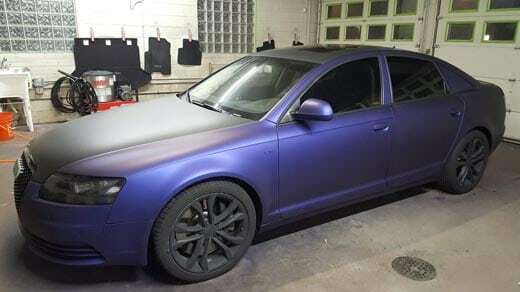 If you decide to recolor your car later, we can remove your existing plasti dip. Otherwise, if you want to keep your color choice, it will last years. We can apply it to almost any smooth surface: interior vinyl and metals, plastic, glass, wheels, wood, etc. Ask one of our experts for more information. Our professionals can dip wheels and rims as well as your car’s body at a fraction of the price of a regular paint job – but the outcome looks just as great. For wheels and rims, we clean the wheel and rim first, leaving the wheel on the vehicle (unless otherwise requested), prep the wheel with special chemicals, and spray 5-8 coats of plasti dip on the rim to change the color. We offer every available color for your car. Some examples are gloss black, matte black, white, gold, red, and metalizer (gives your surfaces a metallic sheen). We can give your wheels and rim a different color from the body of your car. 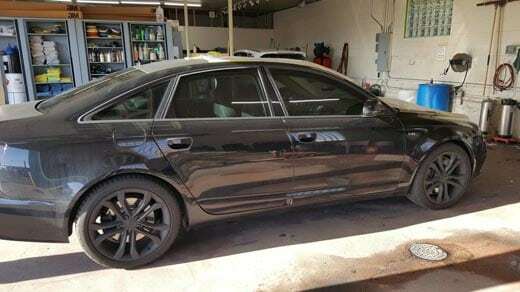 We also offer plasti dip removal, should you wish to recolor your car. We are a local Colorado company and always have your satisfaction in mind. 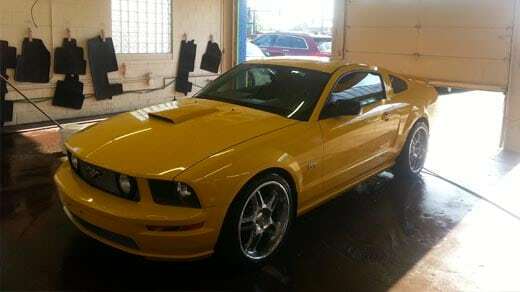 Superior Auto Image has only the most experienced technicians devoted to doing the best work on your car. You are sure to get professional results, always. Schedule Your Plasti Dip Appointment Today!